New Stoke signing Oghenekaro Etebo have placed qualification back to the England top division as he main plan. The former CD Feirense player made this known in an interview with the club after been unveiled. The super eagles played prior to the switch spent the previous season on loan with Spanish outfit Las Palmas. The former Warri wolves’ playmaker stressed that getting the potters back to the premier league is paramount at the moment. The player who was a revelation for the Nigerian national team in the 2018 edition of the FIFA world cup also confirmed that he will be joining his teammates this weekend as their pre-season games begins. 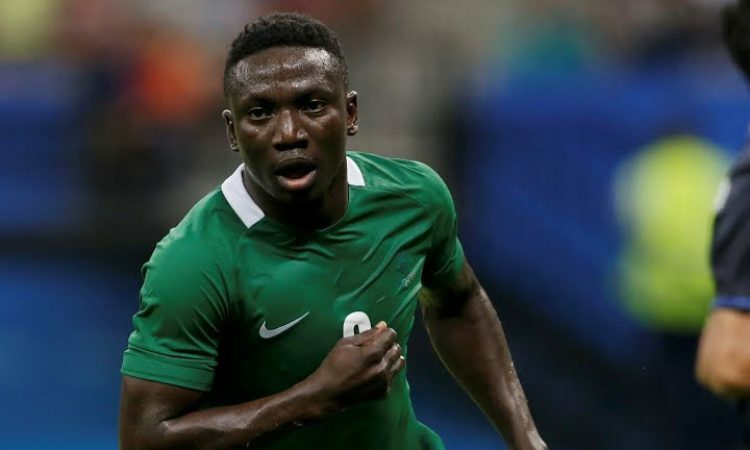 Etebo will miss the clash against Walsall but will be expected to feature in Germany as the potters begin their quest for Premier league return.